Kids love to create and design, build new worlds and create new stories. As children, we would spend hours making up plays, dressing up in costumes, using dolls for puppets and forcing our parents to watch all of our performances. Technology has changed a lot in the last fifteen years but the desire to create and design has not changed. Children now not only have the power to create unique, exciting and adventurous stories but they can bring them to life and keep these memories with Stikbots. Stikbots are bendable figures that children can easily move and pose into whichever position they want. Each figure also has suction cups on their hands and feet to help hold them into place once your child has planned out their scene. 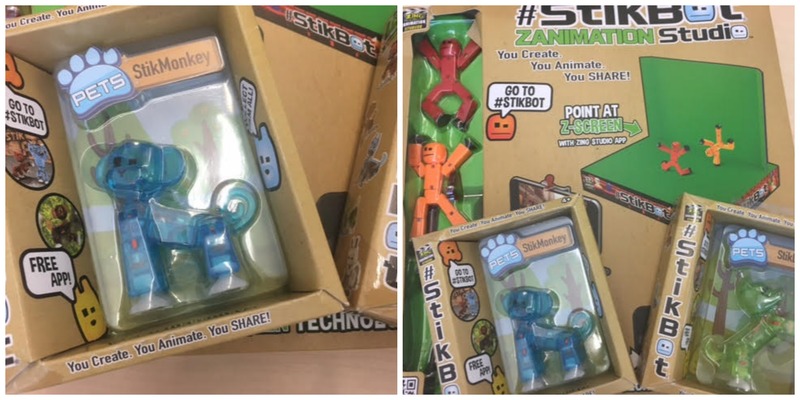 Stikbots began with a simple figure (that comes in roughly fifteen different colours) and has expanded into the animal kingdom with dogs, cats, monkeys and even a panda! The array of figures that your child can use really helps them to bring their story to life, we have a huge animal fan in our home and he loves watching animal documentaries so for him being able to recreate animal videos is huge! To help your child bring their story to life, Stikbots also has the Stikbot Studio Pro Animation Set. This set includes two Stikbots, a stage (that comes in blue and green colours that is easily interchanged), tripod and two prop boxes. 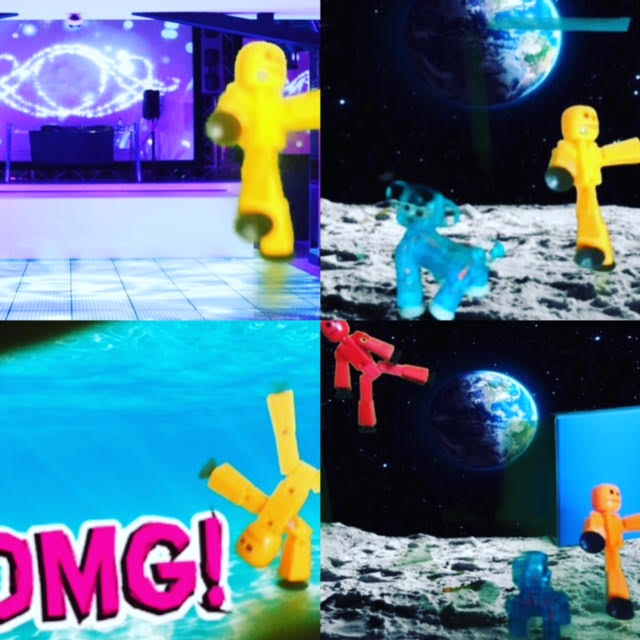 When you use the green stage, you can easily add in animated backgrounds (think space, disco and more) while using the Stikbot App. We loved the Stikbots and how easy they were to use and create images and videos. We downloaded the app first so that we could fully take advantage of the green stage features. The app was easy to download and even easier to use. The figures themselves are very easy to manipulate into different positions and the suction cups worked perfectly to hold them into place on the stage and props. Our youngest (6) had no problem figuring out how to place the figures and use the props to make them appear to float or jump in the air. 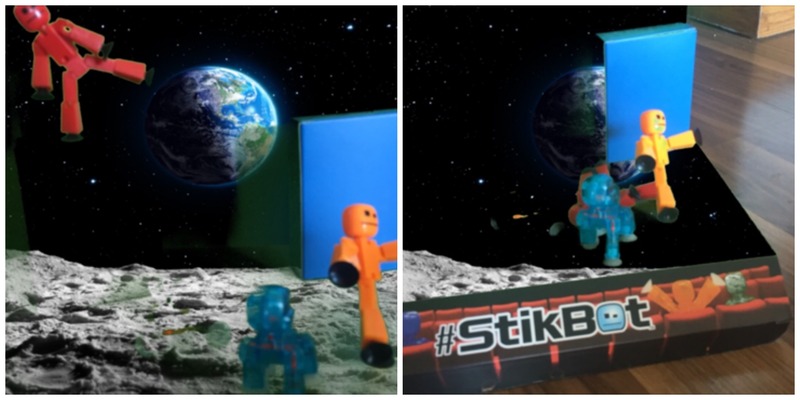 Once they placed their Stikbots and chose their background in the app, they had the option to either take a picture or video of their creation. After they had taken the photo or video, they could edit the image by cropping, adding wording, images and more through the app. My Canadian and American readers can now enter to win their Stikbots prize pack! Enter via the Rafflecopter form below – good luck! 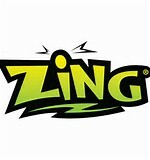 This entry was posted in children, gifts for kids, giveaway, Products for Children, review, technology. I am not familiar with Stikbots but it looks like it would be a lot of fun for my niece. I’m not familiar with them, but they look so fun! They’d be for my daughter. It’s the first time I’ve heard of Stikbots. I would give them to my nephew. Thanks for the chance! I wasn’t aware of Stikbots before this post. I would give these to my son. I would love to win this for my son. I have not heard of Stibots before but they soud fun! I am not familar with these, but I am sure my daughter would love them if I won! I have not. They would be for my oldest daughter. I am familiar with Stikbots. My son received one last Christmas and this prize would be for him! I’m barely familiar with stikbots. Miss R loves them so this prize would be for her. I have never heard of them , but my little guy who they would be for said he knows them from Youtube lol . Carey Hurst recently posted…The Katrina Williams Series Tour and Giveaway! I have read a couple reviews on them and it would make a perfect gift for my nephew! I’ve never seen these before. I’m sure my kids would love to have them. When I was shopping with my girlfriend, her daughter was looking at them but I had no idea what they were. Yes. My son pointed them out to me in walmart the other day. Apparently his friends all have them! Thanks! I am familiar with them. My niece loves them so if I were to win she would likely get them. I don’t know anything about Stikbots. This would be for my son. This is the first time I’ve heard of them. I would give them to my son. not something I am familair with ,however, they look pretty sweet and i’m sure my nephews would love them. I was not familiar with Stikbots. Perfect for my 7 year old nephew.